1. Agency. I place a considerable amount of value on agency and self-determination. So you can imagine my cognitive dissonance on this topic in light of recent events. I'm not really ready to write about it this yet - but it's been on my mind. A lot. 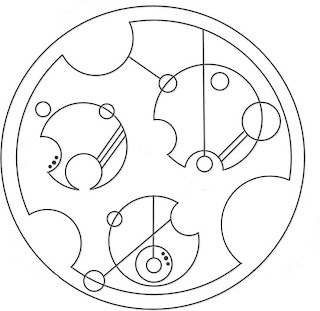 Her design - Circular Gallifreyan. Of course. 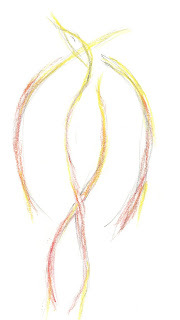 My design - a stylized Phoenix, drawn by my amazing Auntie Michel. 3. Change. My life is never going to be the same - it will always be divided between "before Moe's death" and "after Moe's death." There's nothing I can do about this, and there's no wishing it away. What I can do is make choices about my own life - and how I choose to live it - that honor her memory. While now is certainly not the time to be making any life-altering decisions, I'm thinking about it. 4. Peace. Peace of mind, peace in my life, emotional peace. This is more of a long-term goal for me at the moment. But I long for it. 5. Gratitude. People are really quite amazing. Or at least that's true of the people with whom I choose to share my life. Which I suppose is the point. Errr... regov was the start of my captcha. Sorry about that. 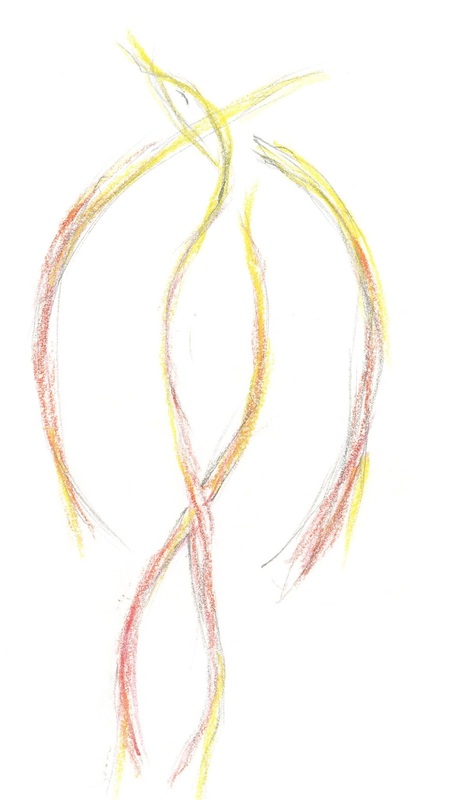 I don't know if you have a tattoo artist yet, but if you don't, as soon as my skills are up to par (Which they should be soon) I'd love to do it for free. 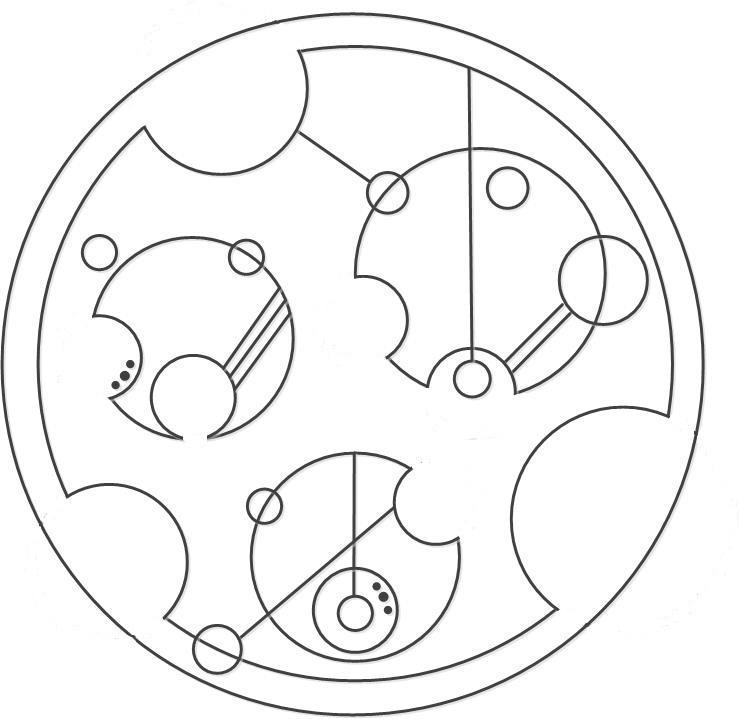 I was suppose to tattoo her foot with Klingon, and have been working on my own memorial tattoo idea. Hi Terra, thanks for stopping by. I've found an artist (referred by my hairstylist) who does amazing work. My Hot Cousin and I have appointments on the 14th. I'll post pics with the final product. I'll keep you in mind for my future needs, though.